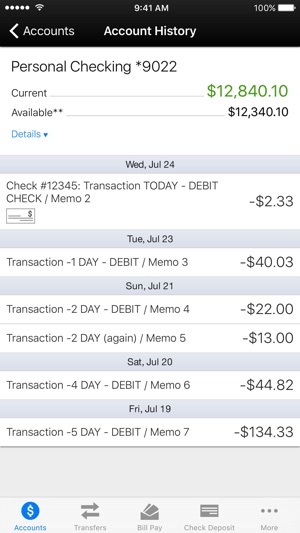 Town of Hempstead Employees Federal Credit Union’s FREE Mobile Banking Application for the iPhone and iPod Touch. TOHEFCUmobile is available to all Home Banking members. 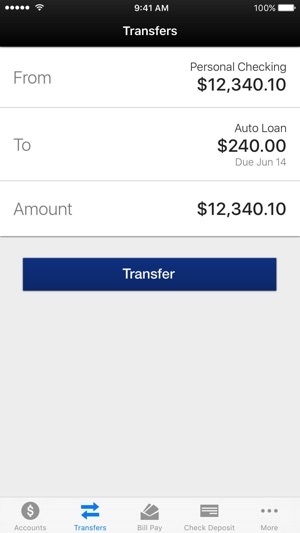 Account Access is at your fingertips, 24/7. 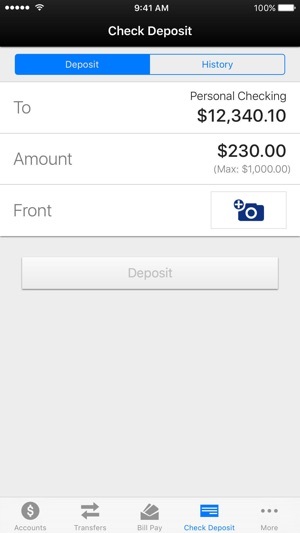 This app makes banking so easy. Love it. It was nice to see the TOHEFCU join modern times & create an app. Very convenient & easy to use. Instant access to my accounts no matter where I am. Want to make a Debit purchase? Just login to your account from where ever you are & verify the funds are there & if not you can transfer funds from any of your linked accounts & the funds are always available instantly. 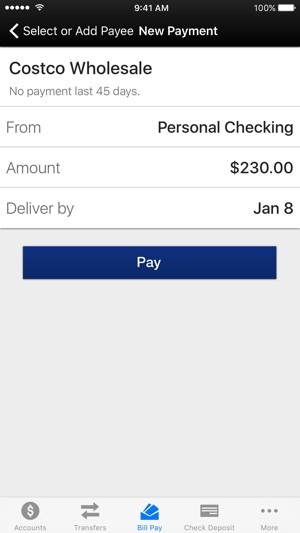 The photo check deposit & bill pay are also great services to have access to while on the go. I definitely recommend this app. 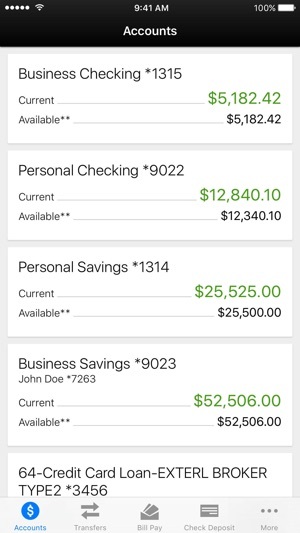 For a local credit union, I'm very impressed by this app. It's fast, consistent, and even let's me instantly transfer between accounts and deposit checks! It does everything it should, only reason I held out on that last star was because it could use a facelift, especially that icon, ugh.